High-quality translations from English to Brazilian Portuguese for clear, effective communication between you and your clients. See a list of our fields of expertise and contact us for more information about our standard, express, and premium service options. Reviewing of texts in Portuguese (original or translated) in order to guarantee proper use of language (spelling and grammar), style, consistency, fluency, suitability for target audience, and adherence to glossaries and style guides. Reviewing of texts in Portuguese (original or translated) in order to guarantee proper use of language (spelling and grammar). Creation of monolingual and English-Portuguese glossaries. Reviewing of translated texts in order to confirm the accuracy of terminology. Consulting services to help you implement or improve translation workflows and use specialized translation tools (CAT tools) in your company. Consulting services for companies that need to integrate mapping into their activities. Our services include technical knowledge of the fundamentals of cartography, generation of mapping data, project management, and hiring of mapping projects and services. We also offer consulting services in process improvement management and new business and market trends for companies that already work with mapping. Contact us for more information. Sites, magazines and newsletters, internal communication materials, press releases, articles, social media contents, manuals for internal/employee programs (quality, HSE, HR), training materials, reports. Catalogs, flyers, brochures, presentations, packaging, case studies, testimonials, email marketing, social media, market research. OEM manuals, reports, training materials, instructions and other documents in the fields of electronics, power, HVAC, home appliances, automation, mechanical engineering, pulp and paper, packaging, environment, and similar areas. Hardware and software manuals, interfaces, apps, help files, marketing materials. What do you need to know before hiring a translator? 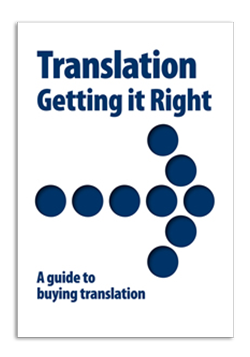 Have a look at this guide from the ATA (American Translators Association) that contains all the information you need to make the right choice! Marcia holds a technician's certificate in design, a BA degree in advertising from UFPR (Federal University of Paraná), and a post-graduate certificate in marketing. At the beginning of her career, she worked with desktop publishing in the technical documentation department at an international manufacturer of telecom equipment. There she had first-hand experience with the fundamentals of writing and translating manuals and other technical documents. 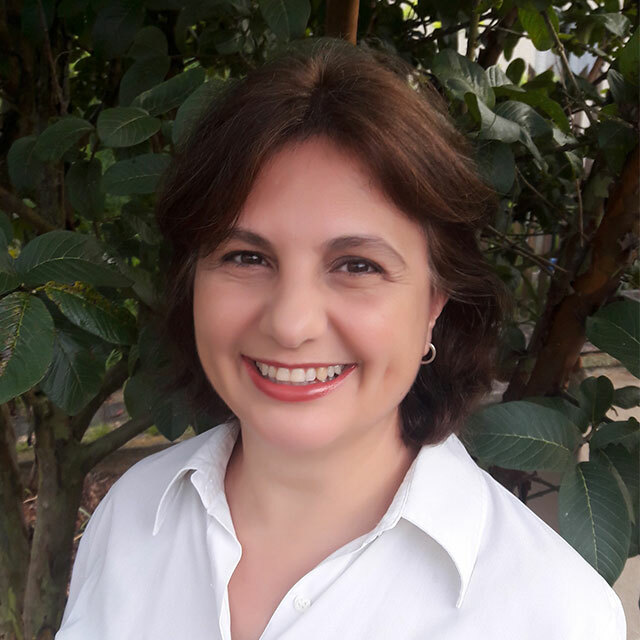 In 1995, Marcia started her own business, Pro-Page Translations, and since then has been working as a translator, editor, proofreader, and project manager for linguistic projects. She is also a member of ABRATES (the Brazilian Association of Translators and Interpreters). Currently she is in charge of linguistic services at Pro-Page. Fabricio holds a degree in cartographic engineering and an executive MBA degree in business management. He has been working in the area of cartography, mapping, and geomatics since 1998. Fabricio has worked with urban cadastre and engineering projects in companies specializing in surveying and aerial photography, and as a project manager in companies providing consulting in the areas of forestry, the environment, mining, power generation and transmission projects, and toll road concession companies. He is currently a consultant in geotechnologies for several companies, with a focus on project management, data management, process improvement, and business management. 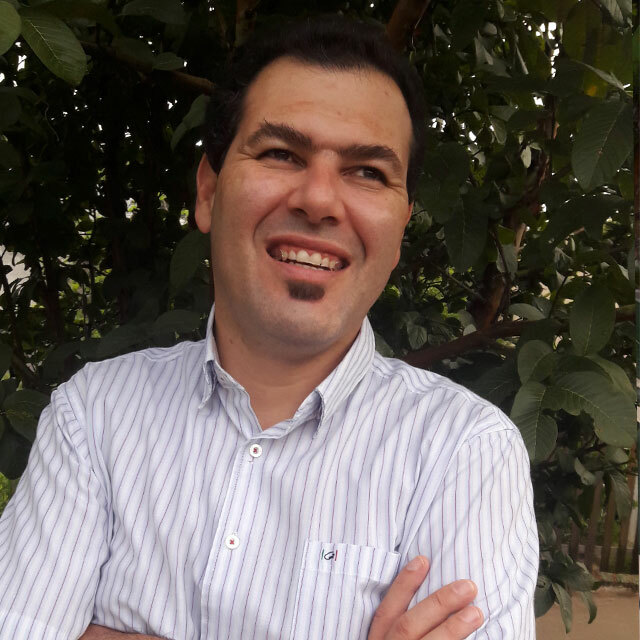 Fabricio is also a contributor to MundoGeo magazine, and teaches business management courses aimed at mapping and geomatics companies through the Instituto GEOEDUC. Fabricio is in charge of Pro-Page's special project services. Please fill out the form below to request a free quote or get more information about our services. We will get back to you as soon as we can to discuss your project and send you a proposal with the best solution for your specific needs. Since 1995, Pro-Page has been offering linguistic services and special projects to meet your company's specific needs. 2016 © Propage. All rights reserved.